Tesla previously had a target of building 500,000 cars a year by 2020, the company has now decided to change it plans to ramp up production to half a million cars annually by 2018. 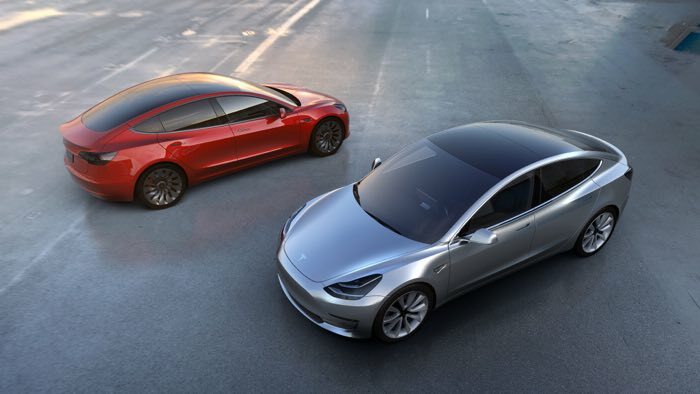 The news was announced in Tesla’s latest earnings report, one of the reasons that the target is going to be met earlier is because of the demand for their new Model 3. It will be interesting to see if Tesla can increase production to half a million cars a year by 2018, if it can then the company should be able to meet demand for their new Model 3 and also their other vehicles.